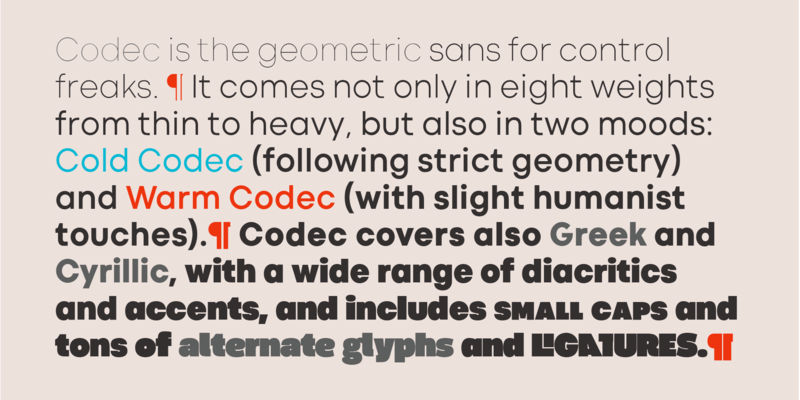 Codec is a geometric sans serif type system, designed by Cosimo Lorenzo Pancini and Francesco Canovaro with Andrea Tartarelli. 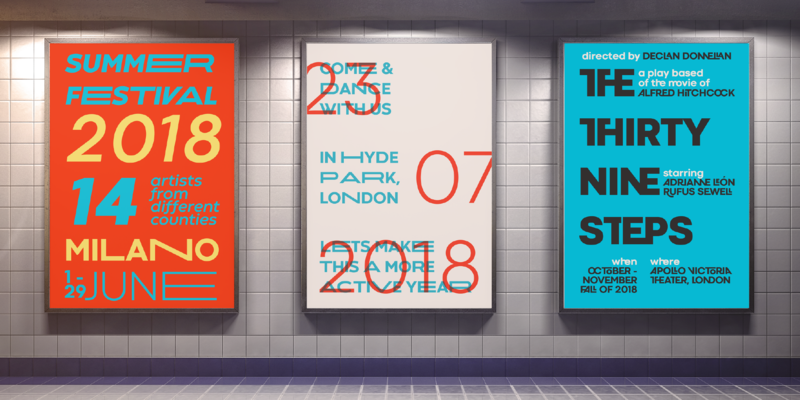 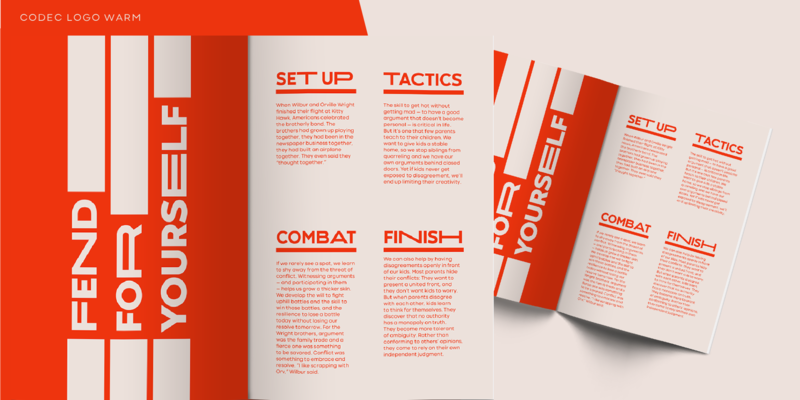 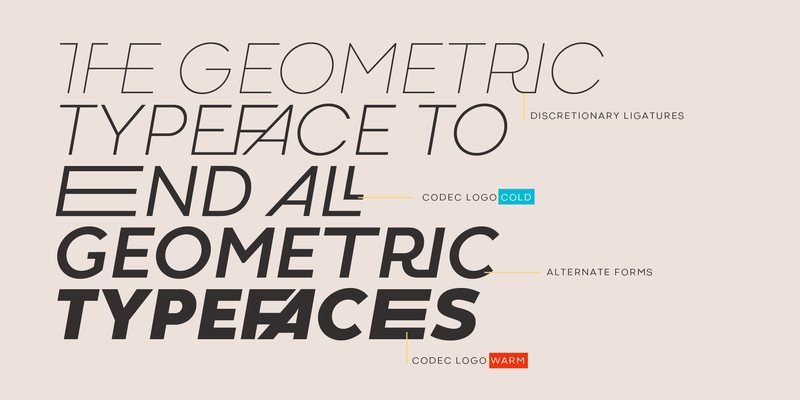 As in many contemporary typefaces that take inspiration from the constructionist logic of Futura, design is defined by the small choices in the space between rigorous geometric perfection and minimal humanist corrections. 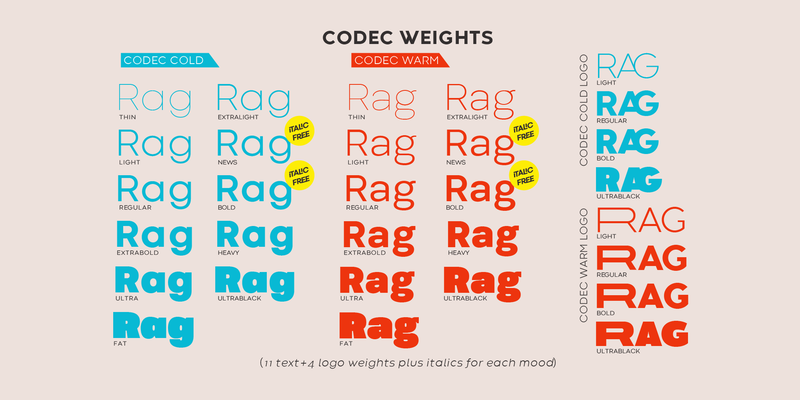 But rather than solving this tension with a collection of arbitrary choices, Codec provides you with two coherent variant fonts built on the same base skeleton: Codec Cold and Codec Warm. 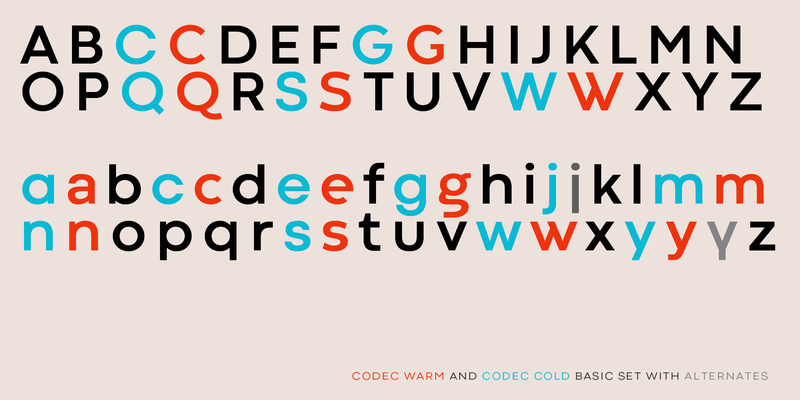 In Codec Cold terminals are always cut parallel or perpendicular to the baseline, emphasizing geometry and giving the typeface a more constructed look. 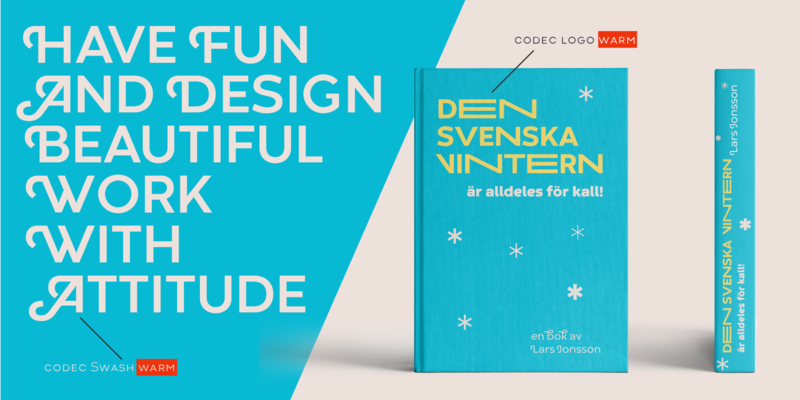 In Codec Warm, on the contrary, open diagonal cuts and two-storey letterforms give the typeface a slightly more humanist look and a gentler, warmer text feeling. 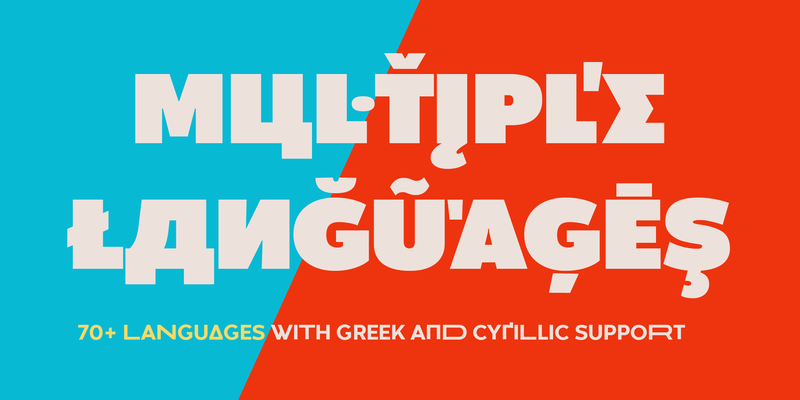 Both Codec Cold and Codec Warm come with a wide range of glyphs for language coverage, including cyrillic and greek alphabets, and of open type features, including small caps, positional numerals and swash forms. 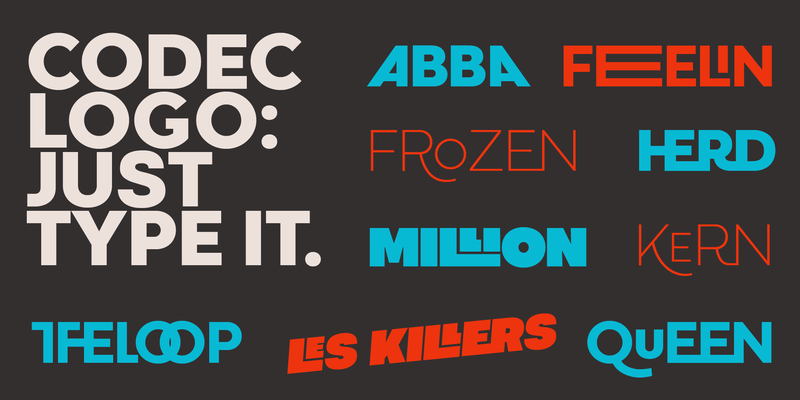 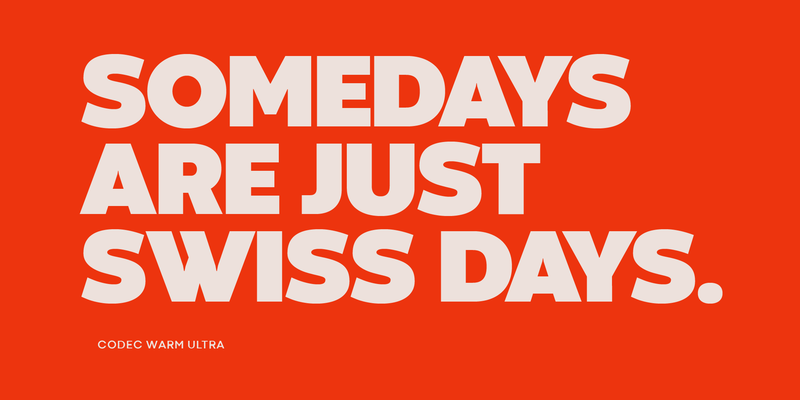 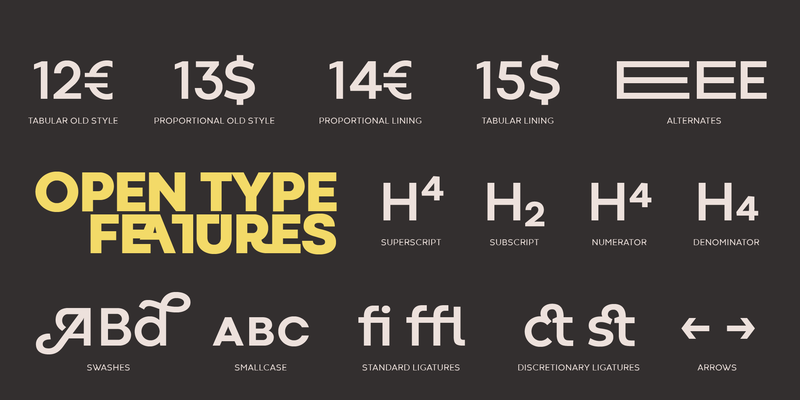 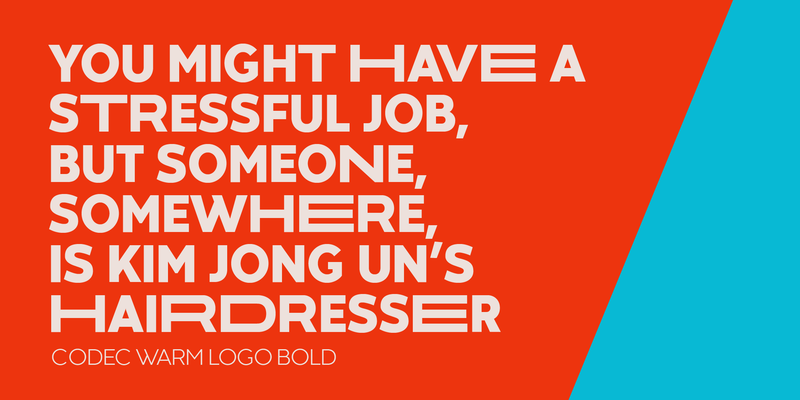 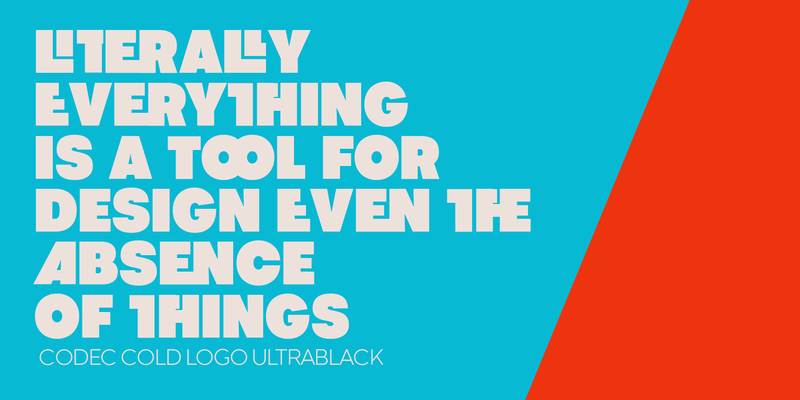 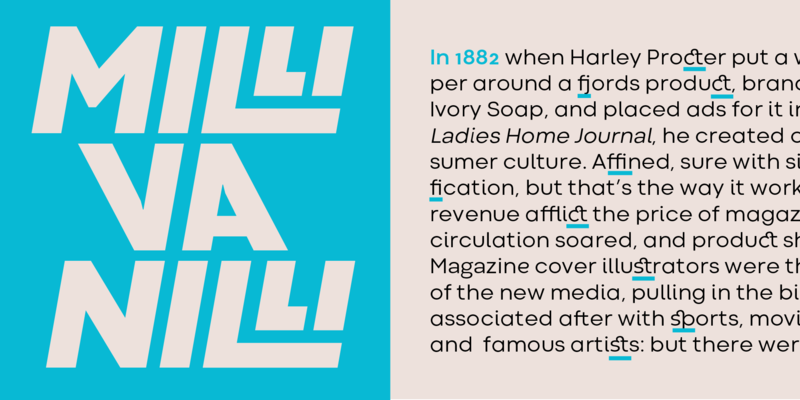 Codec typefaces also include over a hundred variant ligature and alternate glyphs. 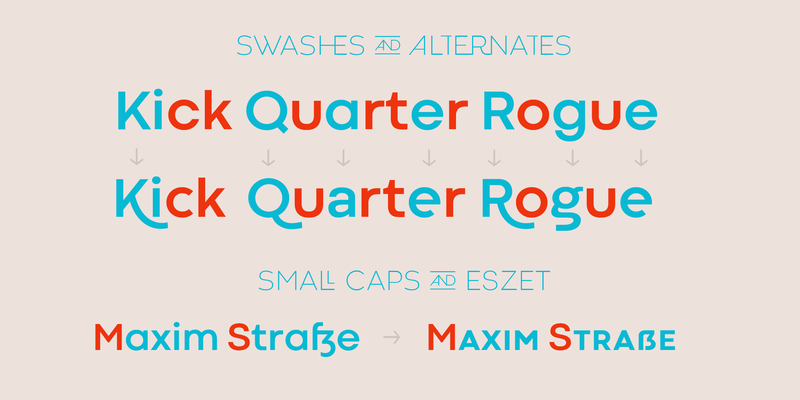 These glyphs, usually avalaible as discretionary ligatures, have been made permanently active in the two Codec Logo subfamilies, designed for display use and logo design, and thus avalaible with a bolder weight range and tighter metrics. 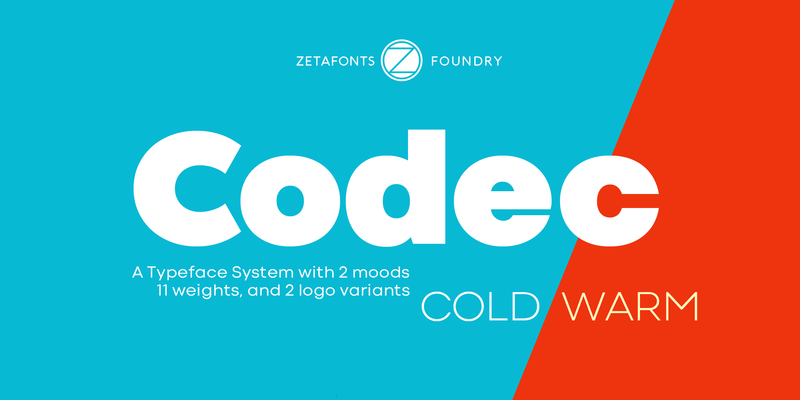 Codec Logo Cold makes the cold geometry alive with funky ligatures, while Codec Logo Warm randomly stretches characters: both allow for quick, unexpected solutions in logo design and display type treatment.